HAPPY BIRTHDAY CE!! <333. HAPPY SUPER SWEET 16 BIRTHDAY LOVE!!!!! Hope all your dreams come true babe <33. 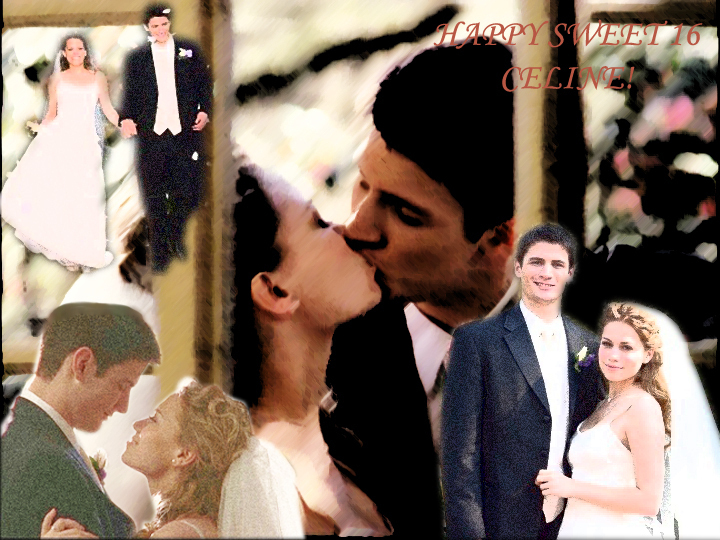 HD Wallpaper and background images in the Stelena Fangirls club tagged: ♥ celine birthday sweet 16 adri happy naley. Awwwwwww Adri, I freaking love this!!!! I LOVE LOVE LOVE You!!!!!!!!!!!! !